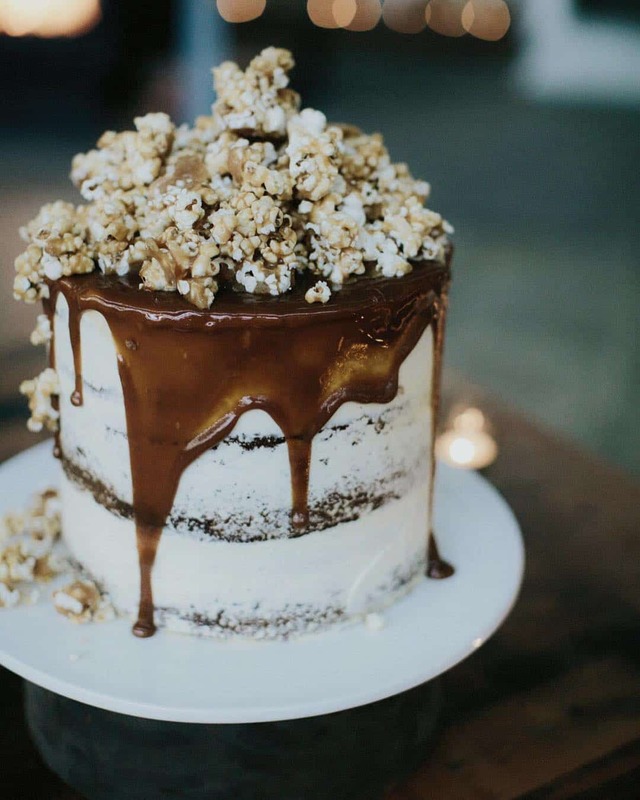 Here at Nouba, we’re firmly of the opinion that Fridays should be fat, and it’s this cherished notion that inspired today’s delicious post. 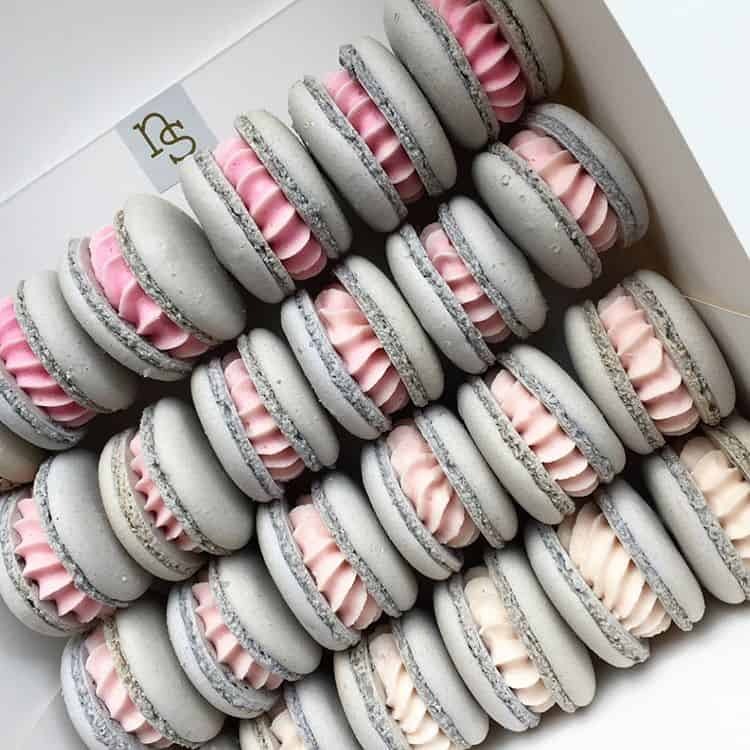 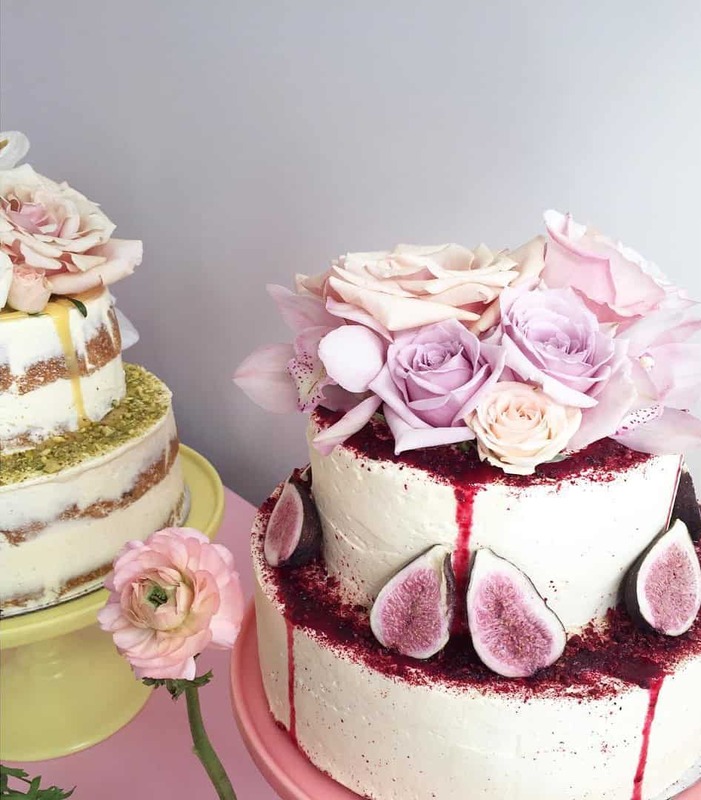 We’ve spent untold hours drooling onto our phones as we scroll through the feeds of our favourite bakers, cakers and treat makers. 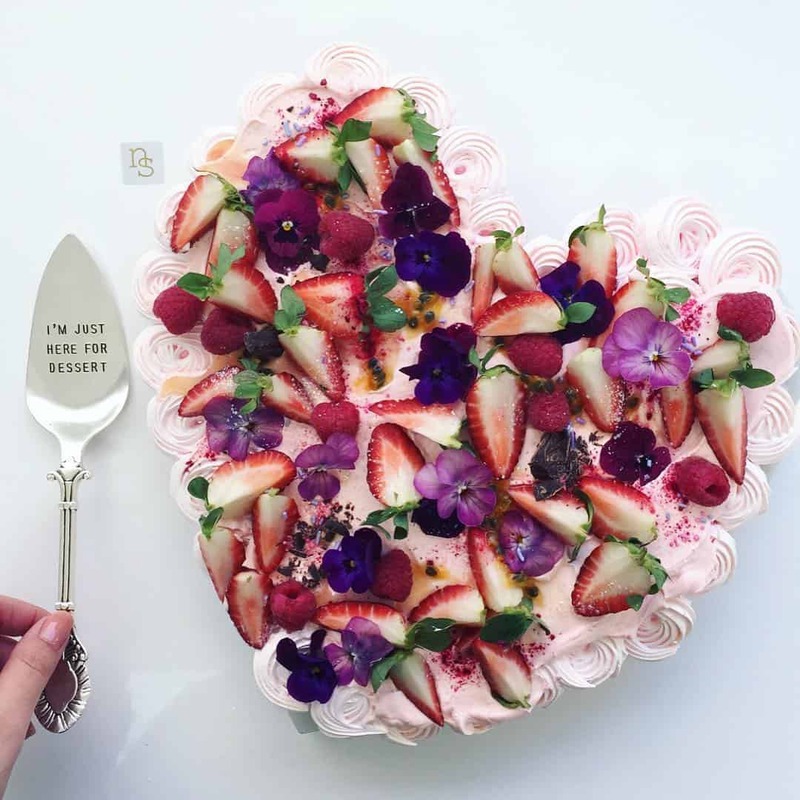 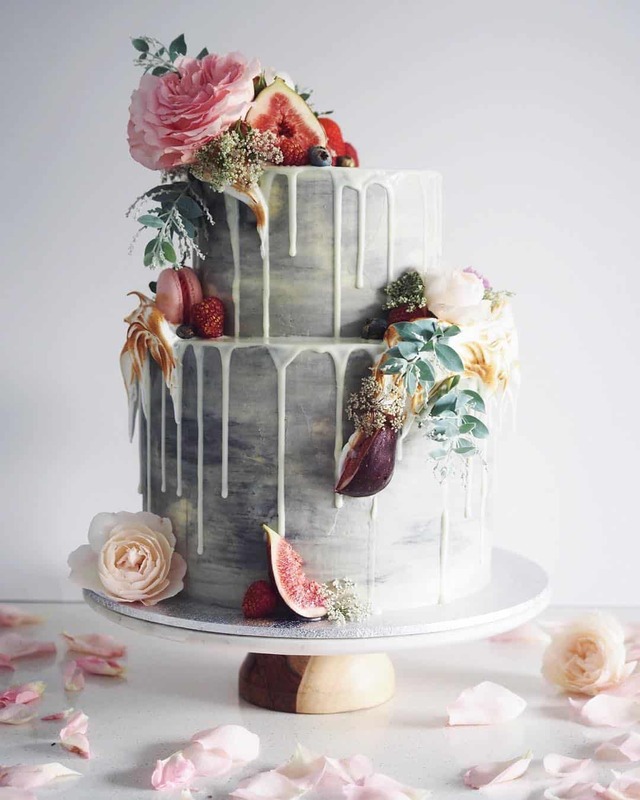 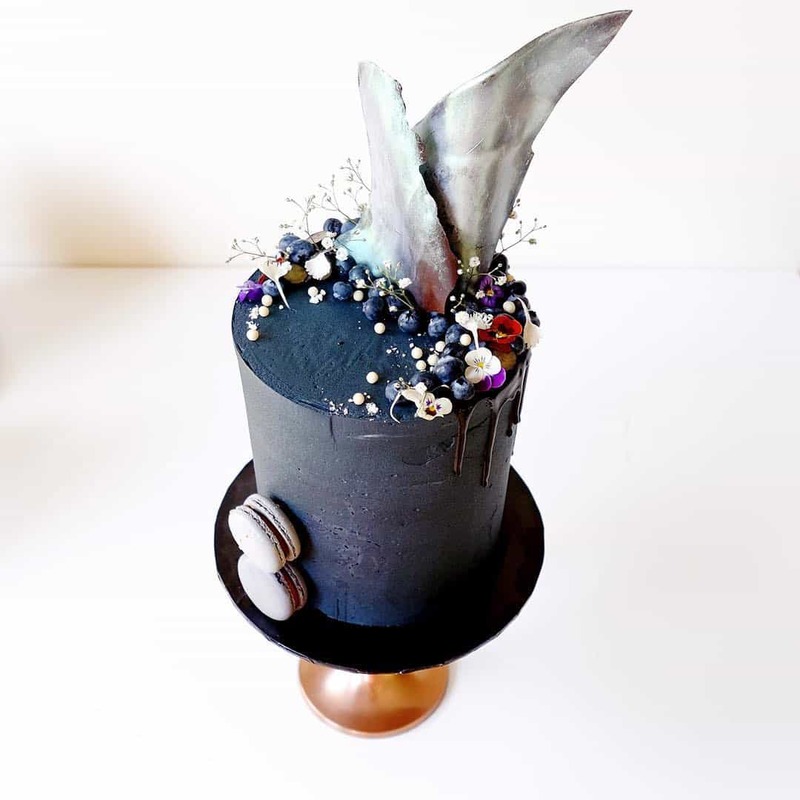 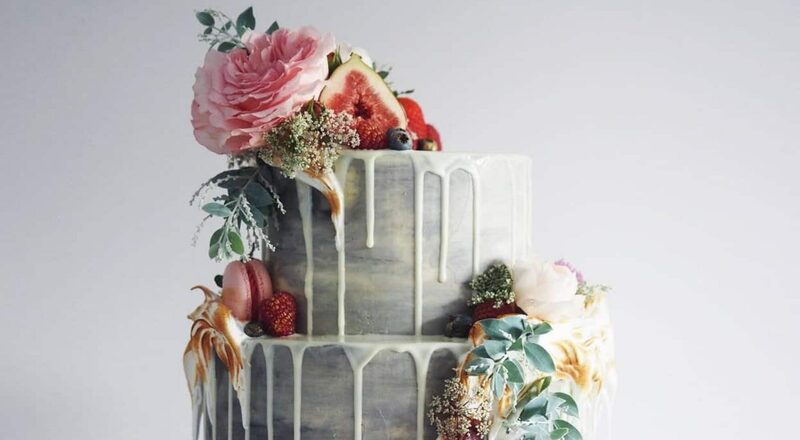 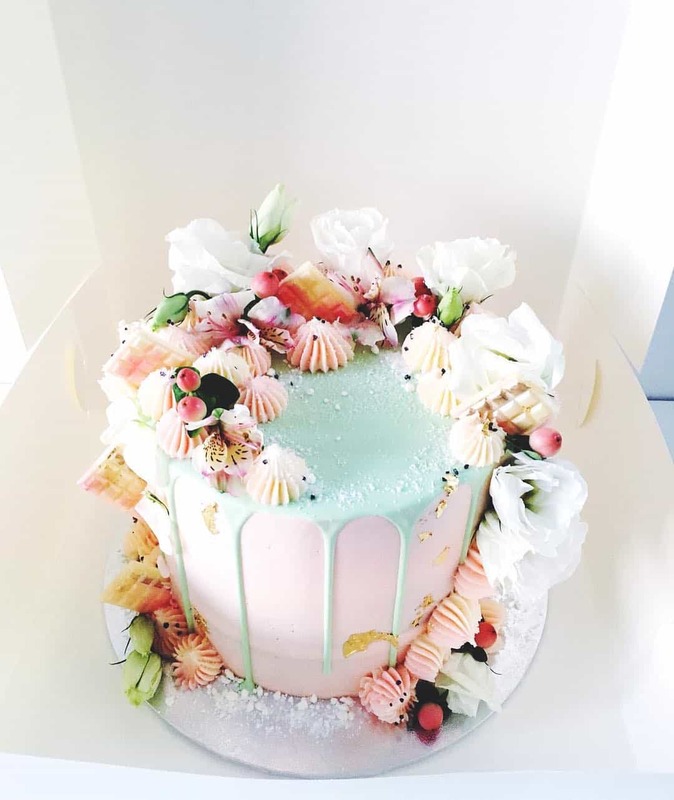 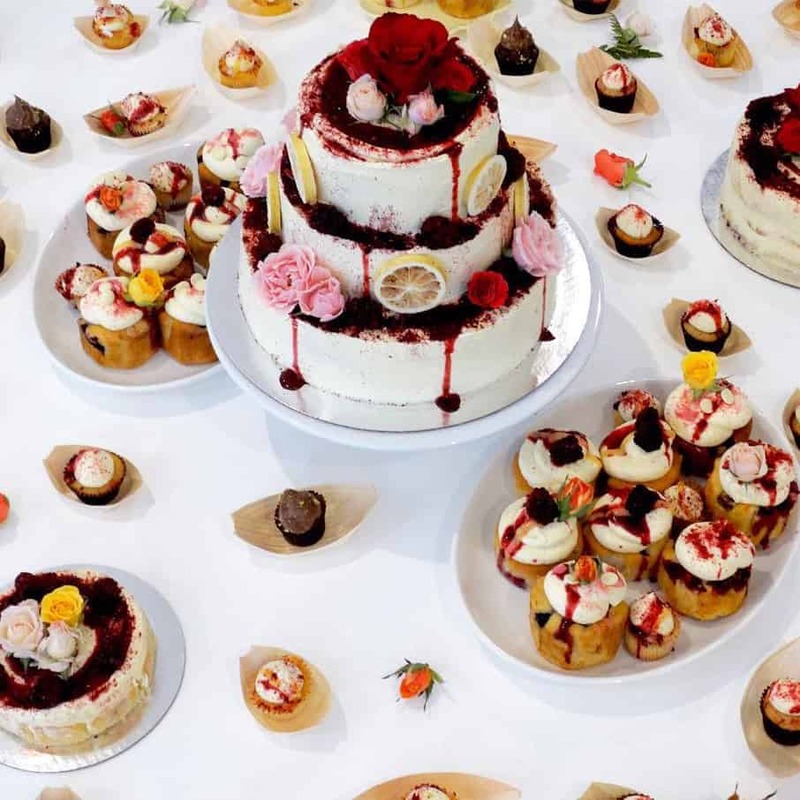 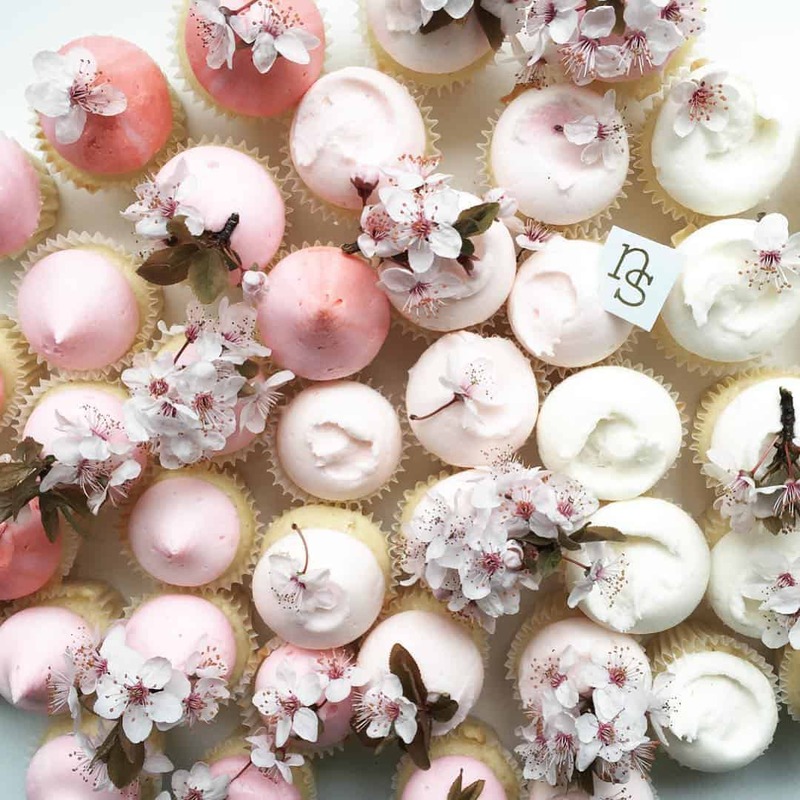 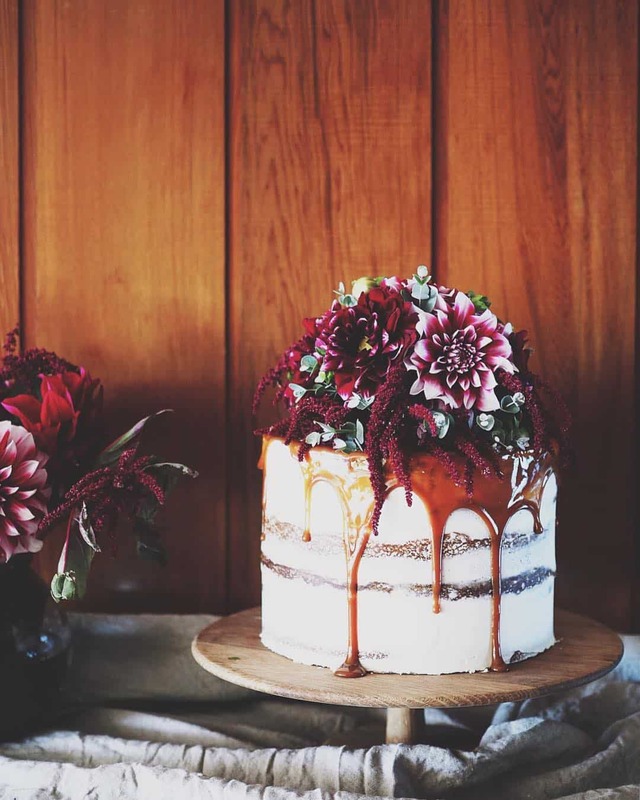 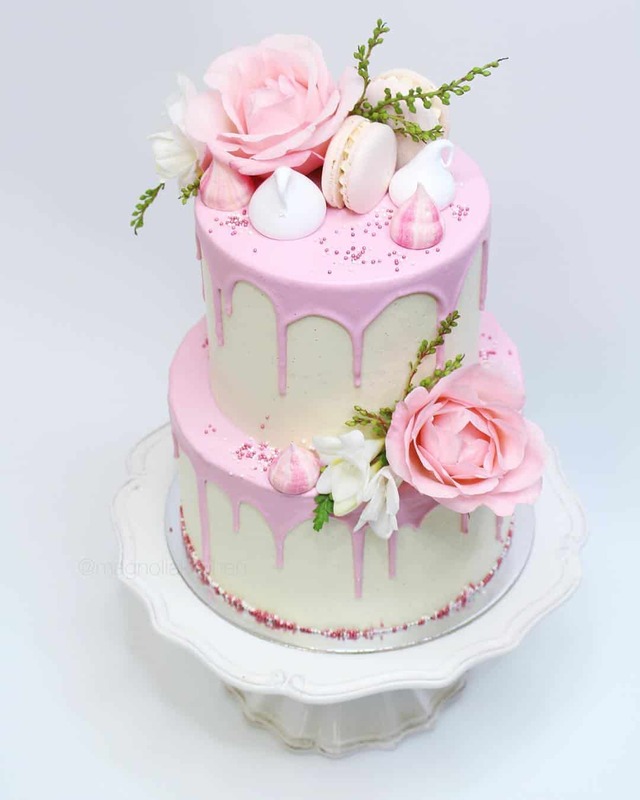 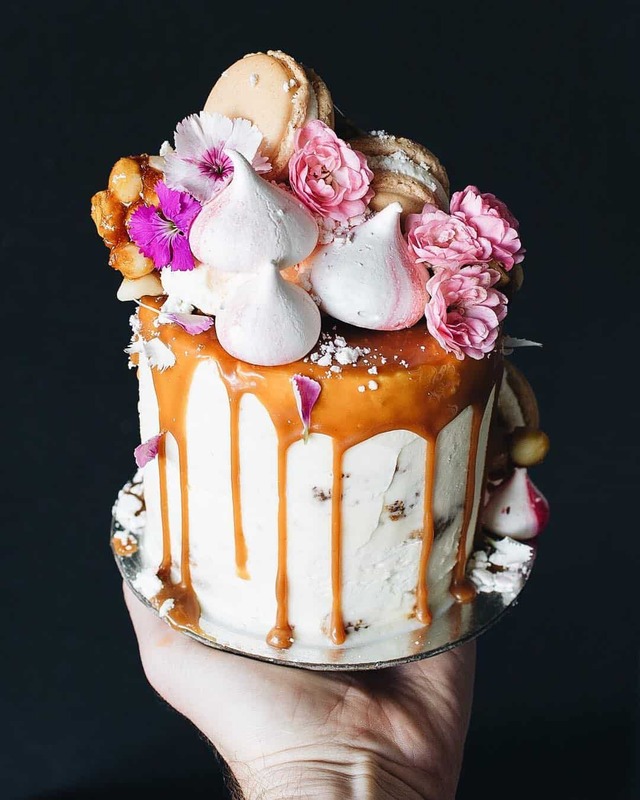 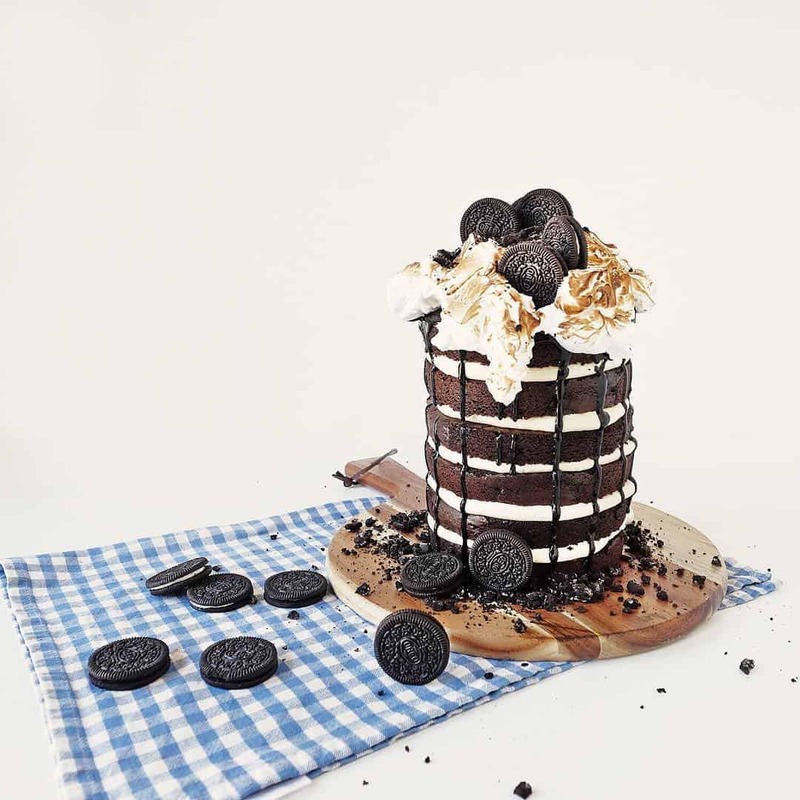 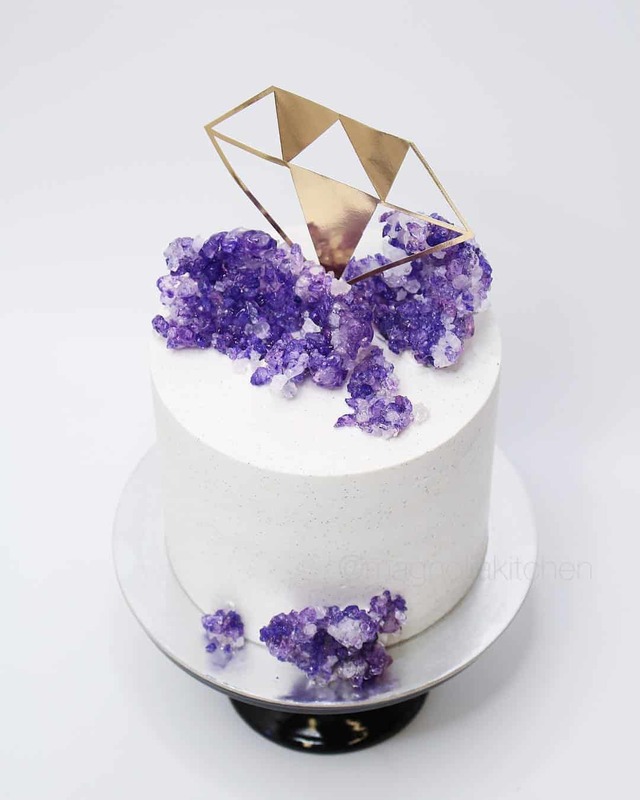 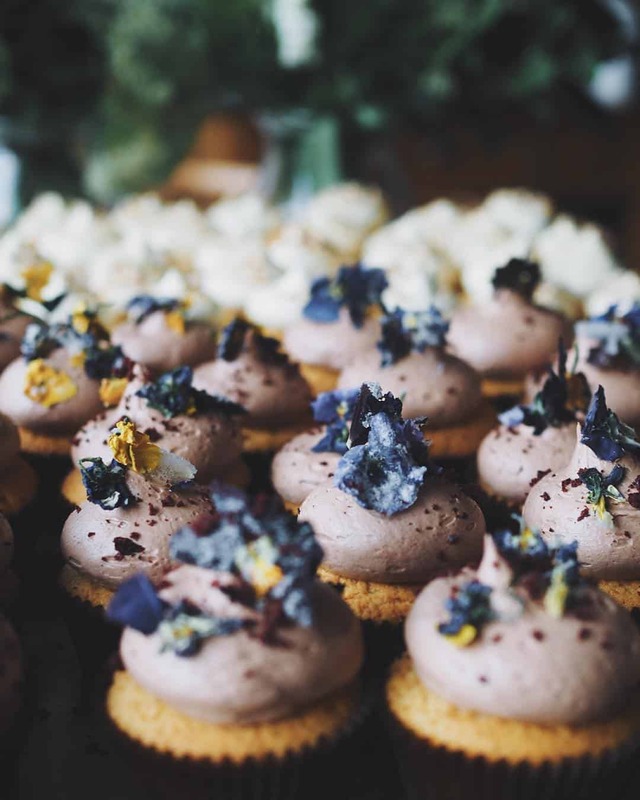 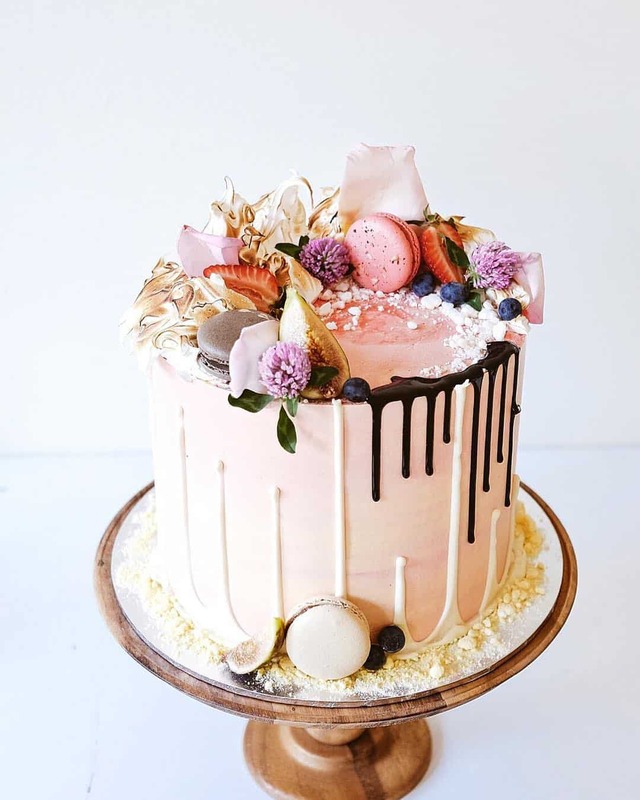 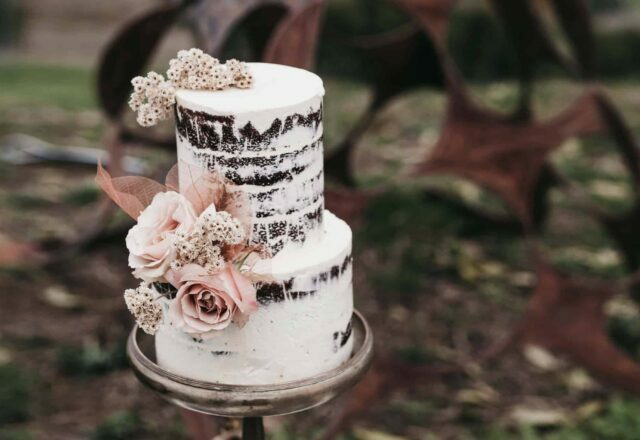 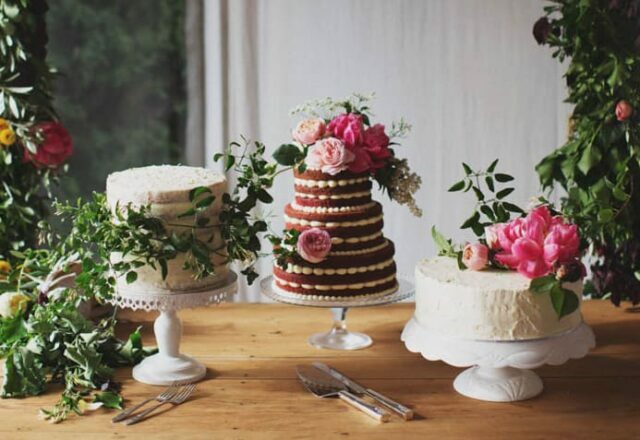 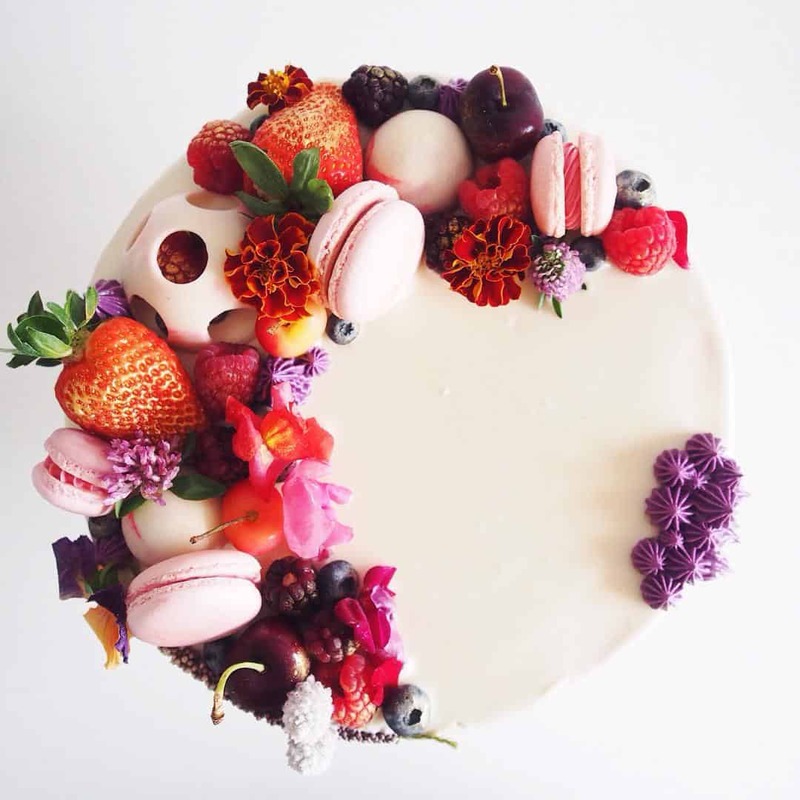 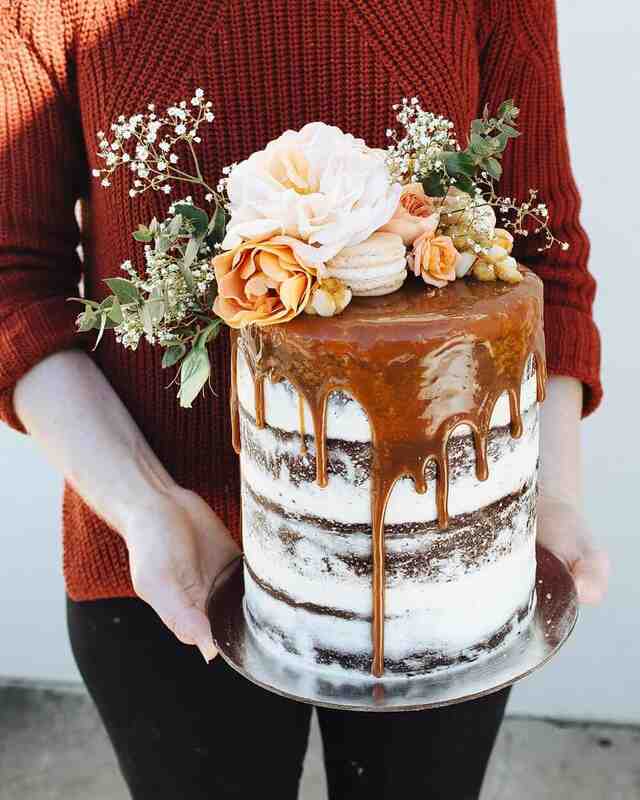 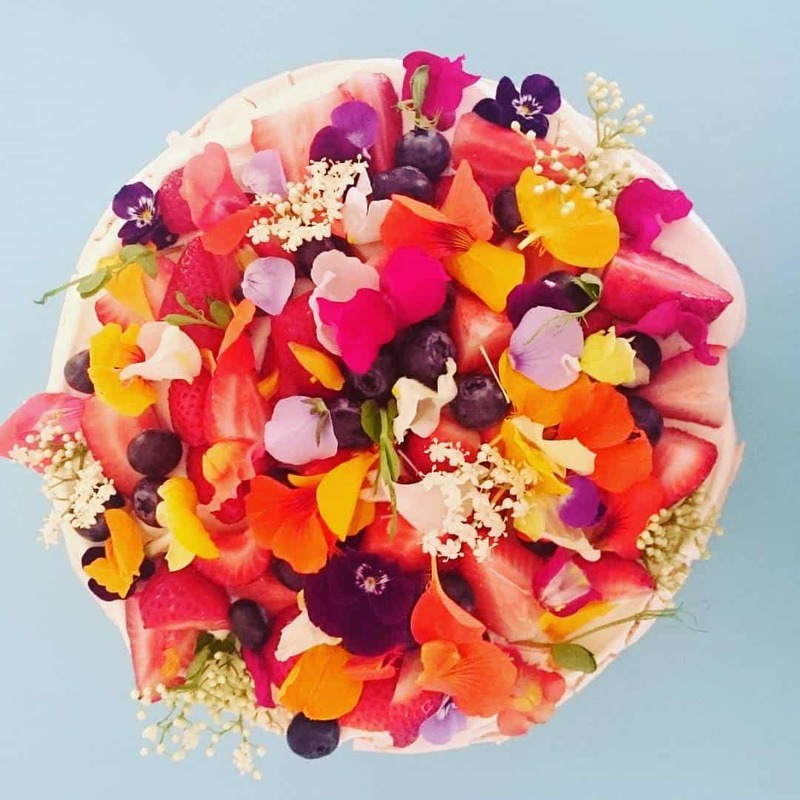 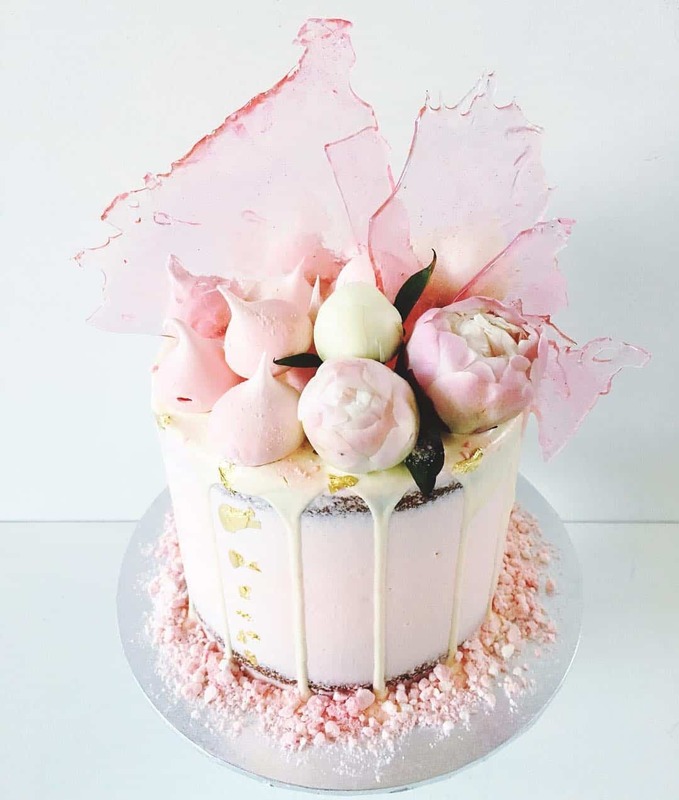 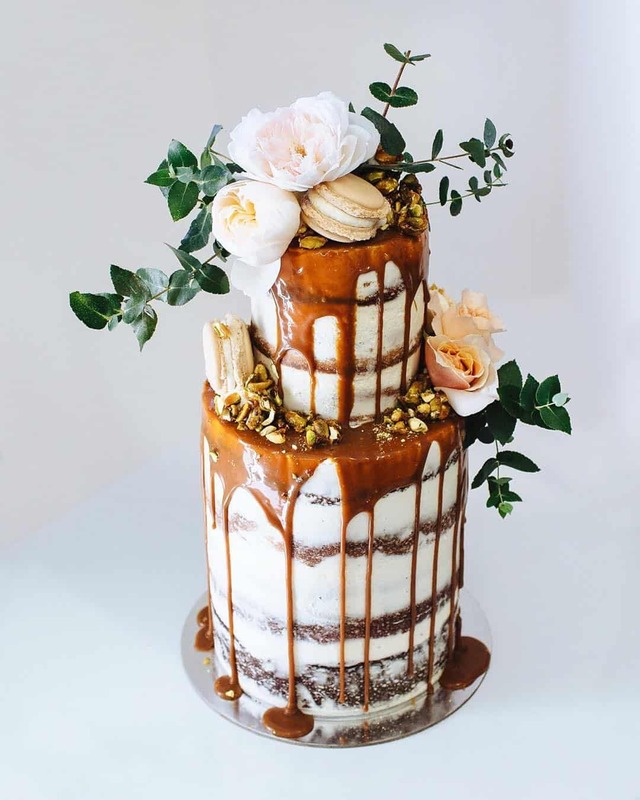 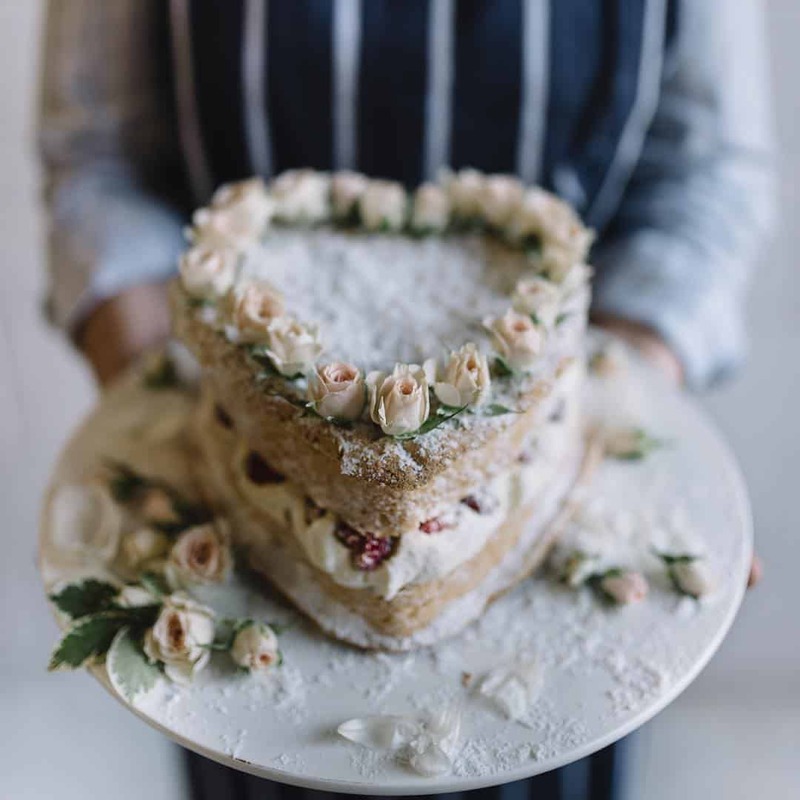 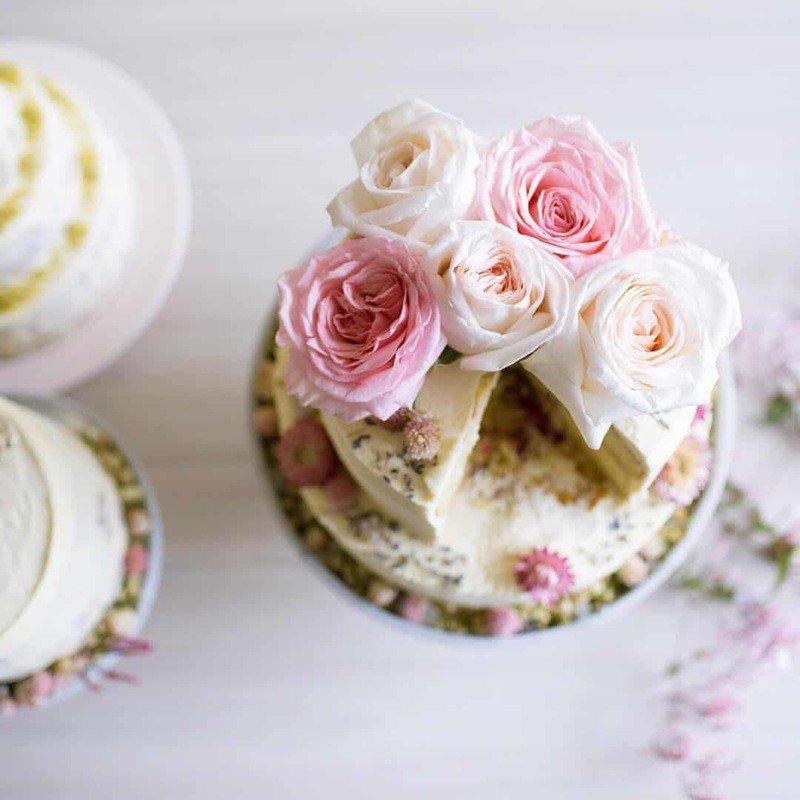 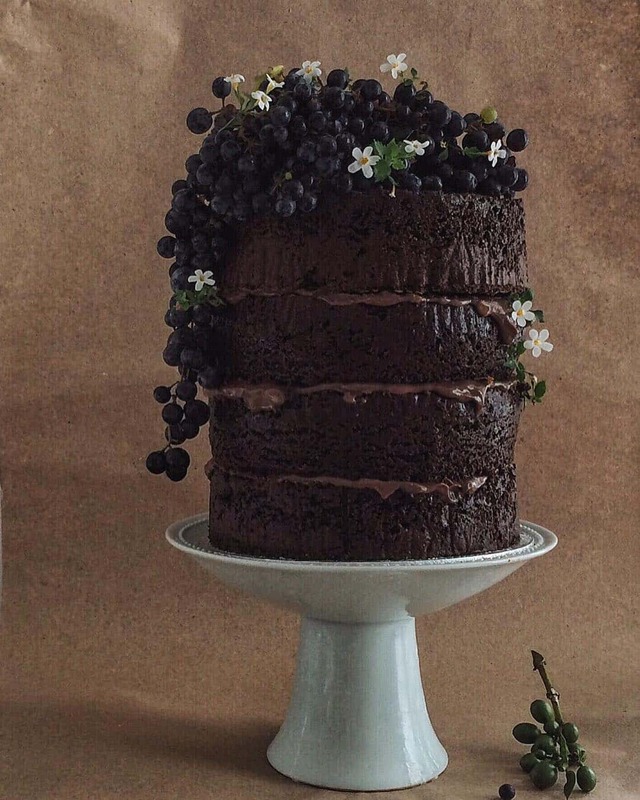 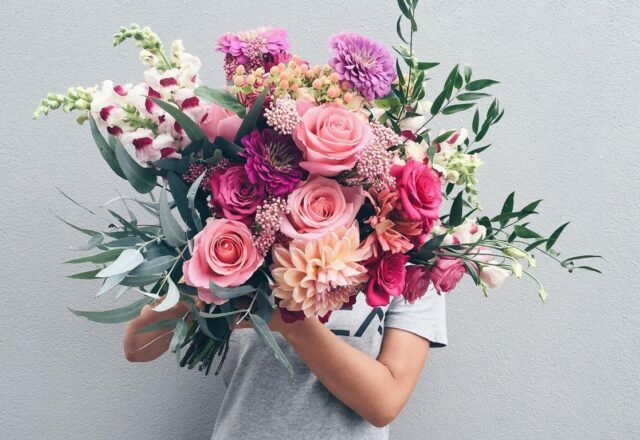 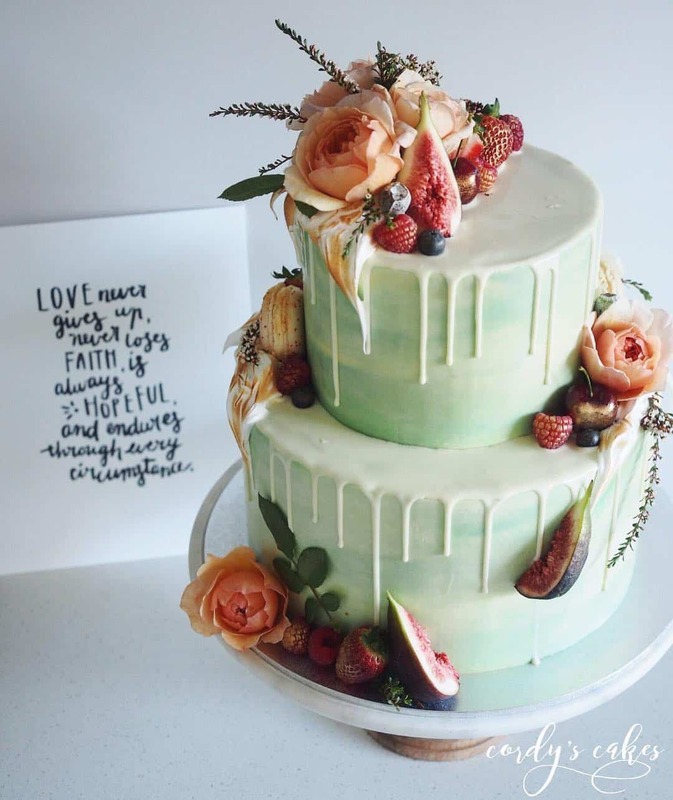 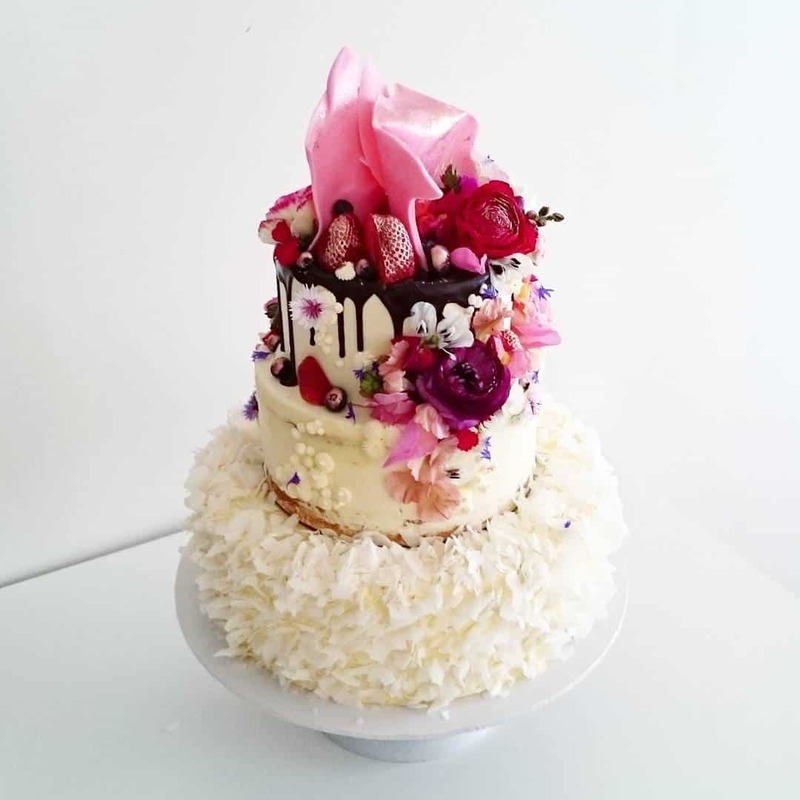 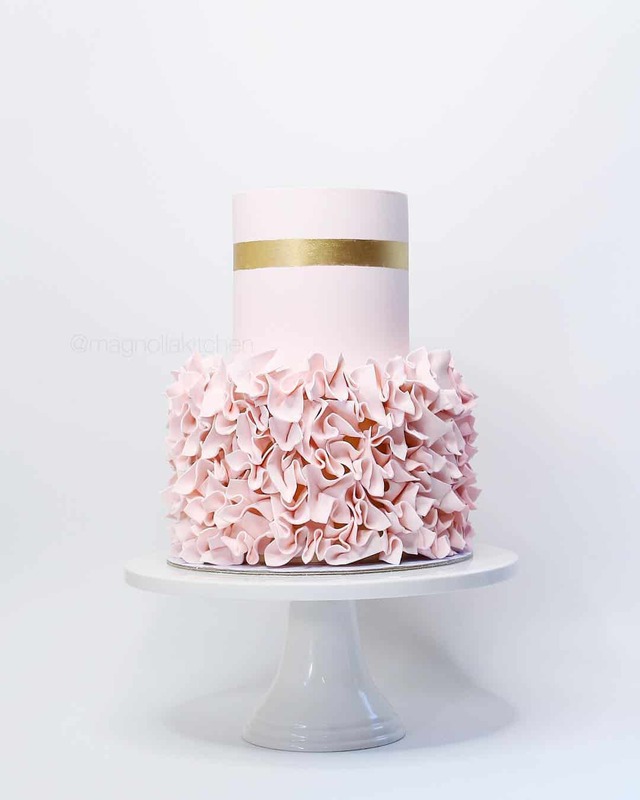 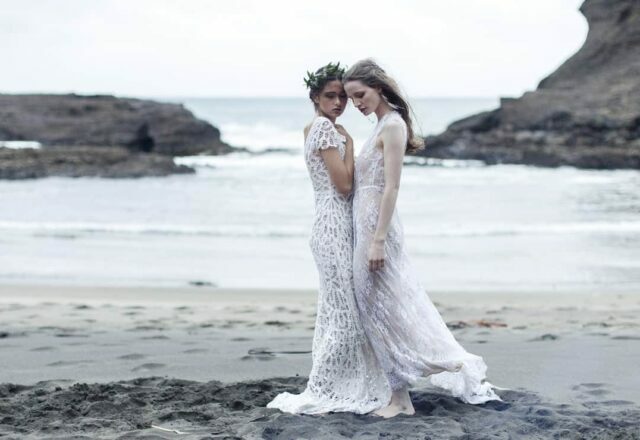 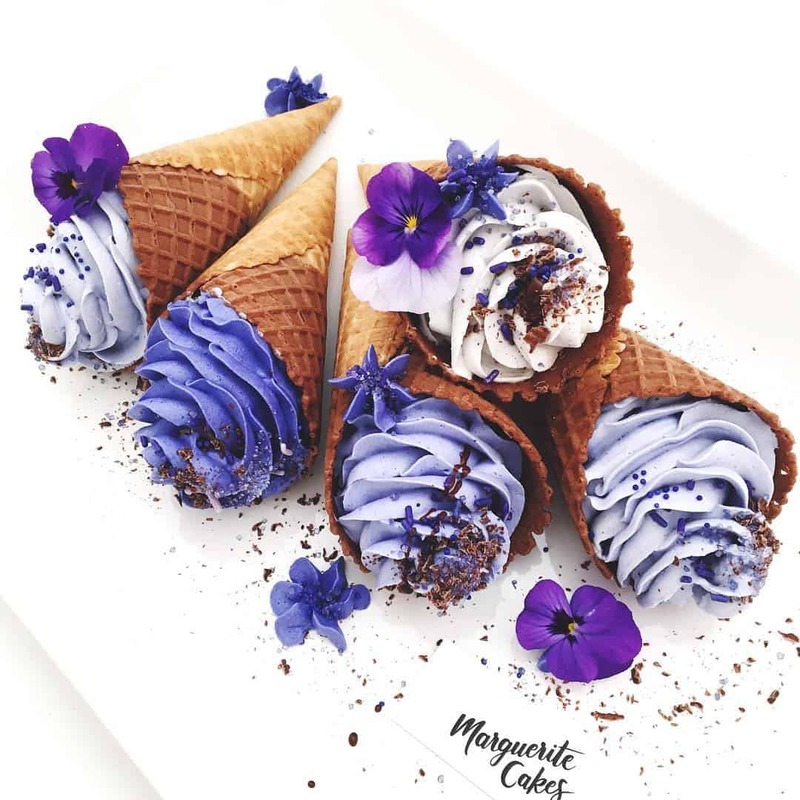 So prepare to get craving, because we’ve rounded up our top 10 cake-centric grammers from around Australia and New Zealand. 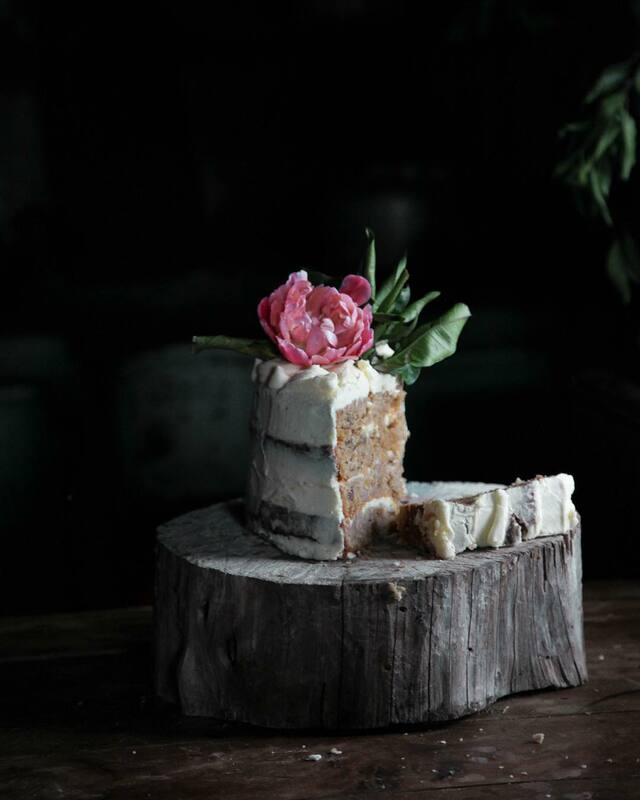 Desserts and top 2 images by Cassandra Morris, Fig + Salt, bottom image by I Got You Babe. 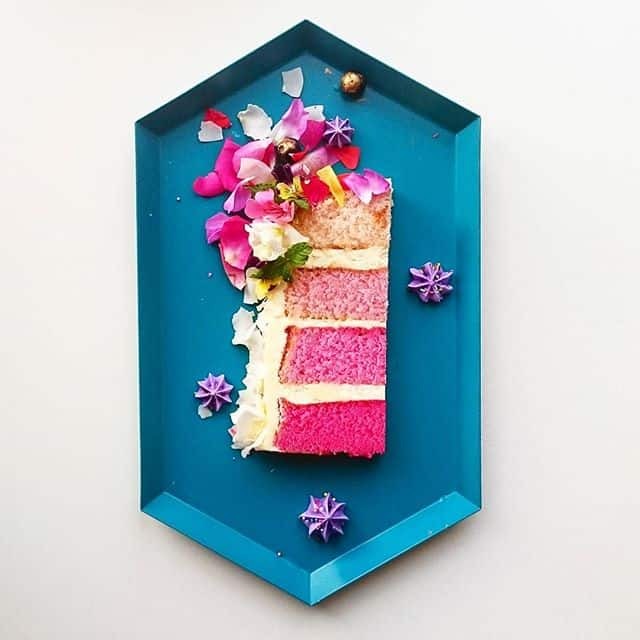 Instagram @figandsalt.